This year, adidas introduced their new Boost You Wear franchise. Based on the 90’s FYW technology, the bulky new look is taking the footwear world by storm. 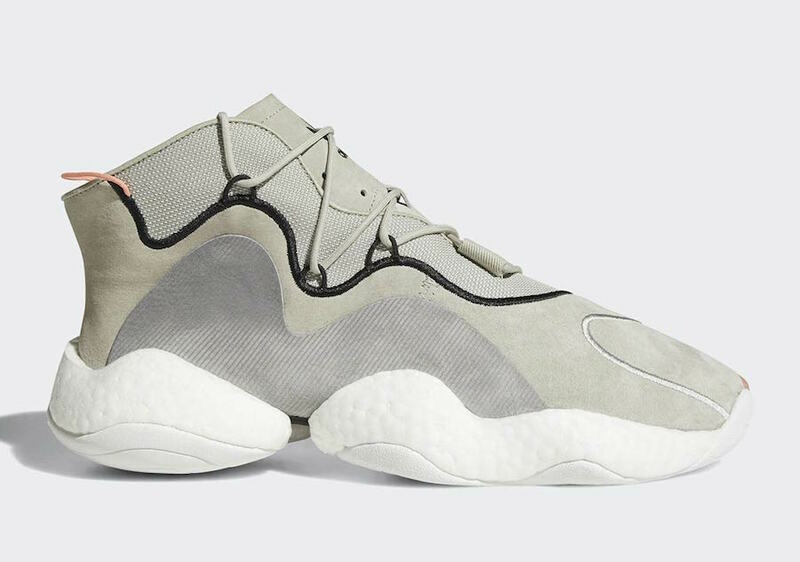 Now, adidas has another fresh new colorway coming soon, dressing the BYW in “Sesame”. adidas’ new Boost You Wear line is one the brand’s most exciting moves in a while. 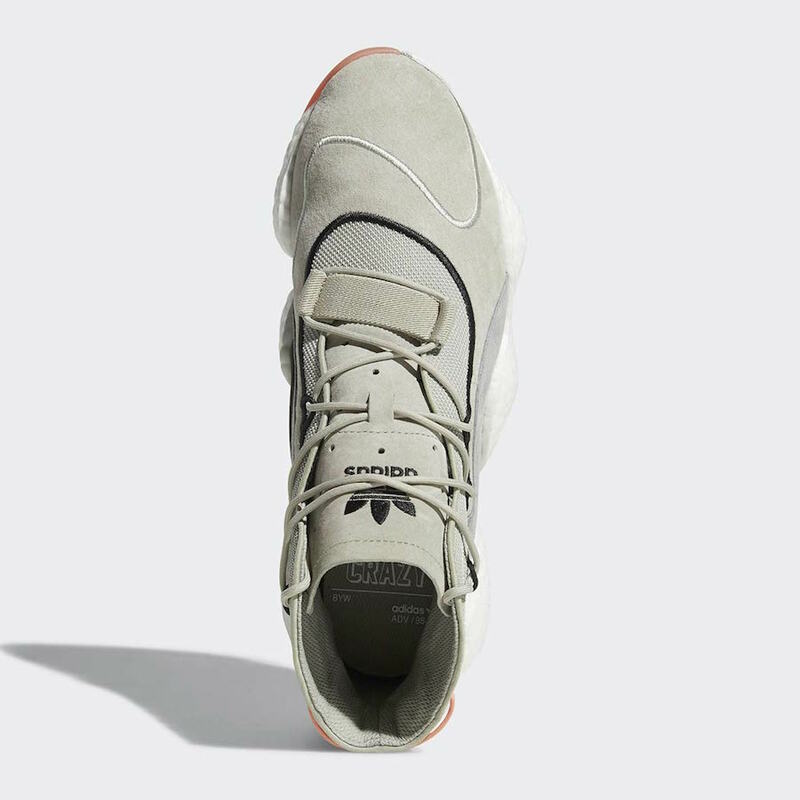 Despite their penchant for reviving past franchises and technologies, the new BYW line is one of the most exciting new introductions in some time. 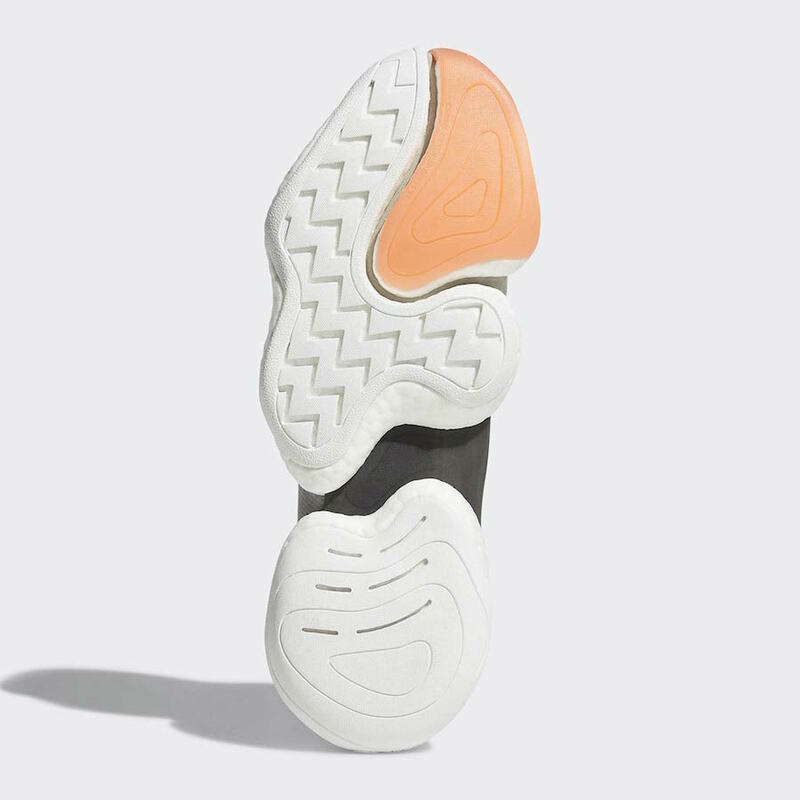 The platform-like sole is built to cup the wearer’s foot, providing a lower and more stable fit on the basketball court. The same principles still exist today, as the Boost sections of the sole wrap themselves up around your foot to protect the sides as well as the bottom. 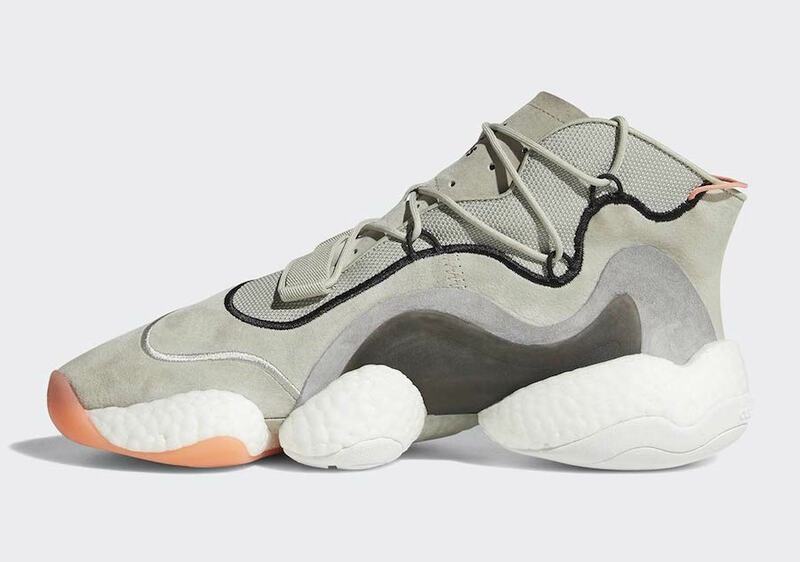 The latest colorway of the adidas Crazy BYW LVL 1 is the cleanest take yet. 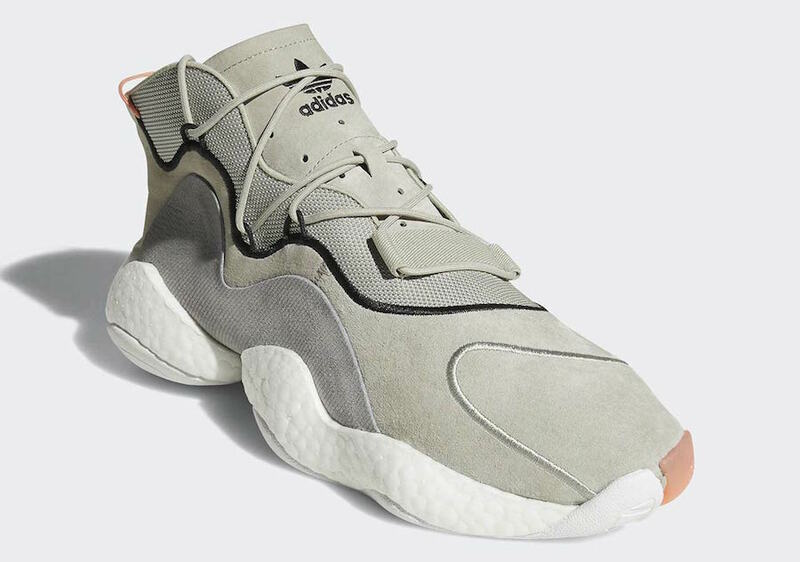 Ditching some of the mesh from the original pairs, this BYW begins with a light khaki-colored suede throughout the upper. Next, the outer ribbed support panel comes in a slightly darker brown to provide contrast, which is matched by a similar panel on the inner side of the shoes. Finally, to add a bit of detail, the wavy line running around the center is dyed black, while a chalk coral heel tab pulls the look together. 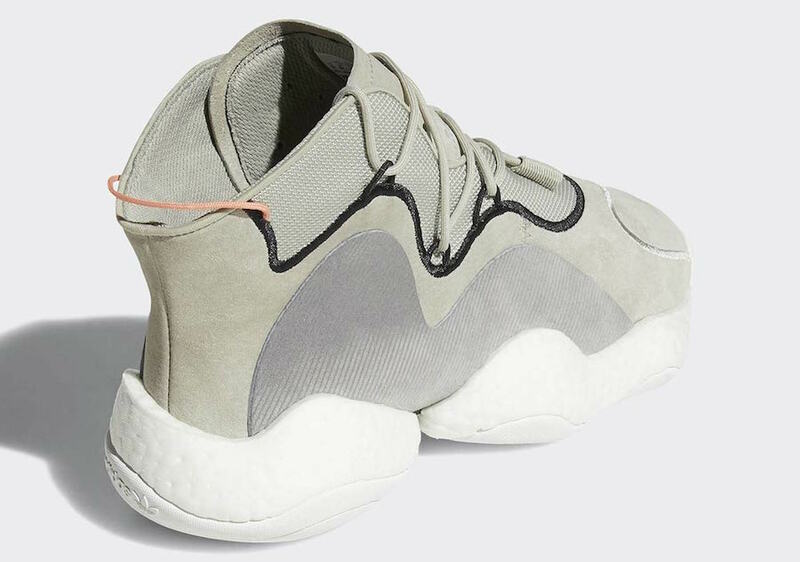 The clean new take on the adidas Crazy BYW LVL 1 is expected to launch on November 1st, 2018. Retailing for $170, the “Sesame” colorway will launch from both adidas and select retailers. Check out the official images below for a closer look, and stay tuned to JustFreshKicks for more adidas release dates.